A bathroom is a high-use room. It is used multiple times in a day by all family members. 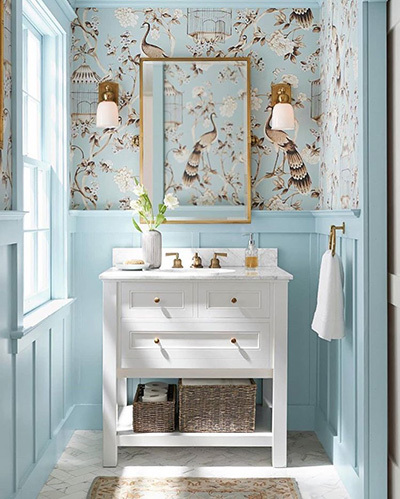 A bathroom needs to be clean, functional but well decorated to match with your lifestyle. They’re the perfect place to start experiencing wallpapers. 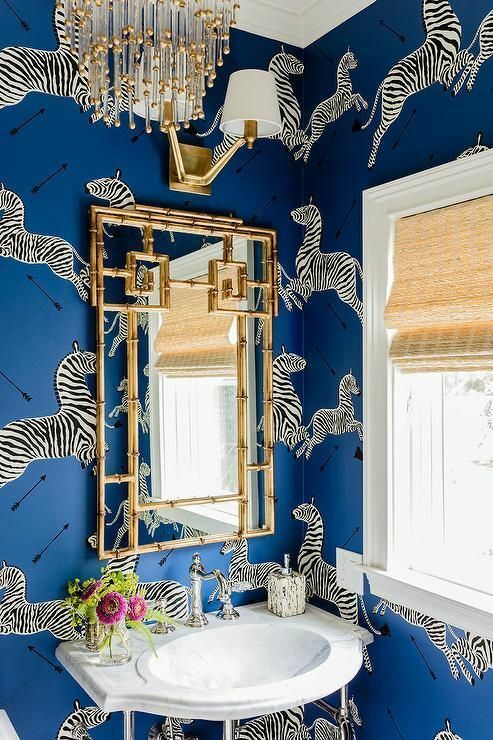 Here are 10 reasons to wallpaper your bathroom. 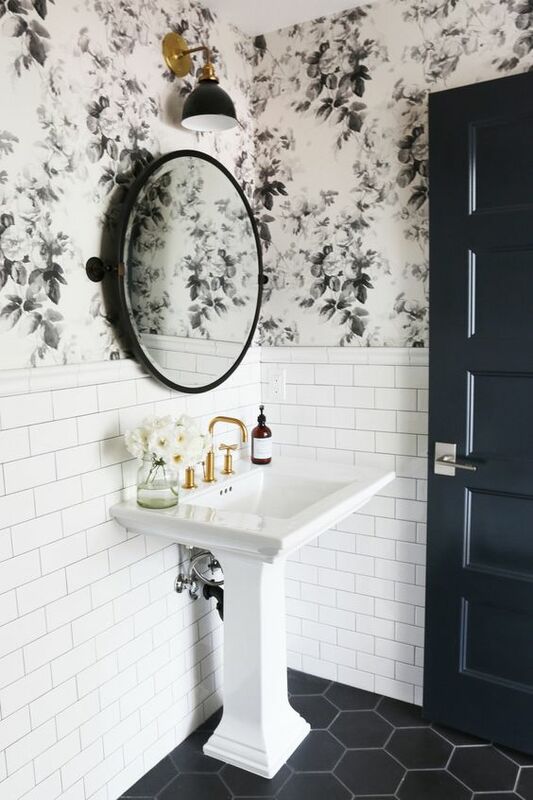 Wallpapering is the most affordable way to transform your bathroom. Wallpapers are cheap and readily available. You spend less but get an amazing experience. Bathrooms are smaller than living areas making it possible to transform it on a reasonable budget. 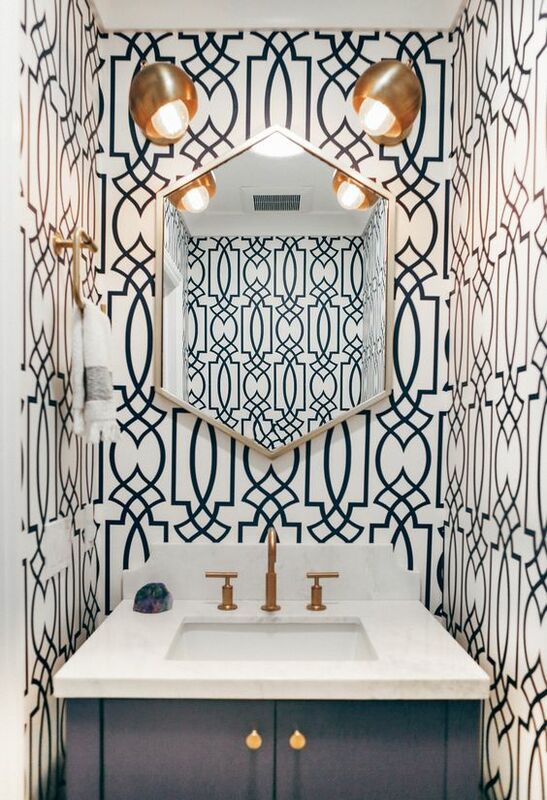 Your bathroom is small and it’s the best place to test your wallpapering skills. Wallpapers are cheap alternatives to using thicker coating and tiles to cover up wall defects. Textured wallpapers eliminate all the traces of problems on your wall. Wallpapers can be used to hide scratches and cracks that can’t be cut by a coat of paint. 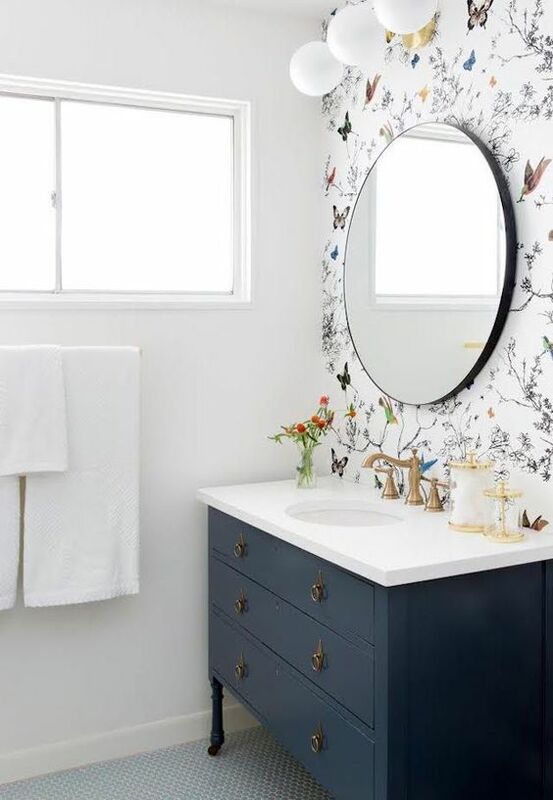 Wallpapers can be used in the upper areas of the bathroom. To be completely safe treated wallpapers should be used even if they’re not likely to come into direct contact with moisture. All the areas that are likely to wet are tiled. Vinyl wallpapers are easy to clean. 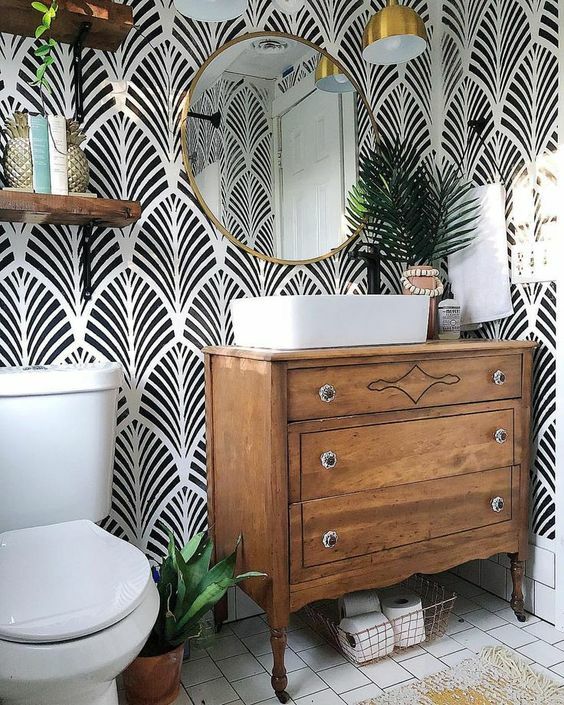 Installing vinyl wallpapers in your bathroom makes it easy and faster for you to clean it. Wallpapers are also cheap meaning that you can be able to replace them more often. Small bathrooms look cluttered when fitted with flowers and other decorative items due to the limited space. Wallpapers eliminate the need for the other decoration options that requires space. 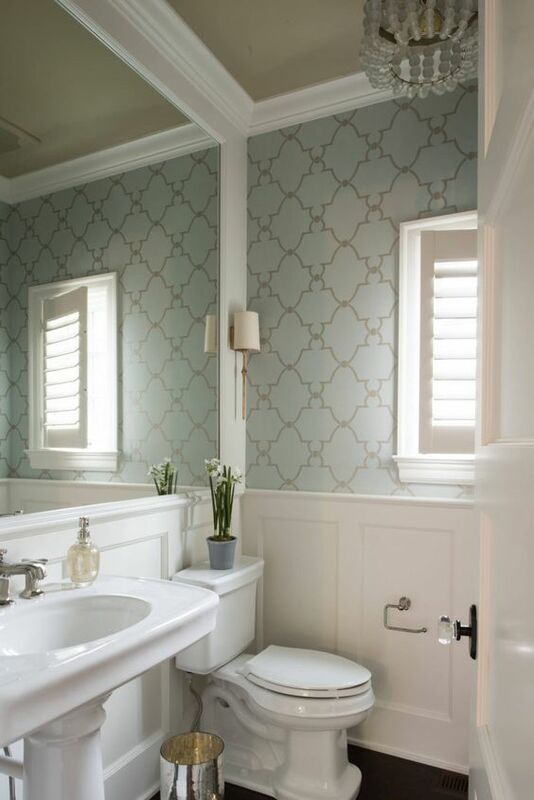 Bathroom wallpapers come in different designs and size allowing you to buy enough rolls to cover the desired area. Poorly ventilated bathrooms with no access to sunlight need some special treatments. Among the best treatments available is installing tiles. Roof wallpapers can help brighten up the tight spaces. They come in different designs and colors allowing you to choose the best for you depending on how you want to enhance your bathroom. Many bathrooms have no windows, this makes them scary. 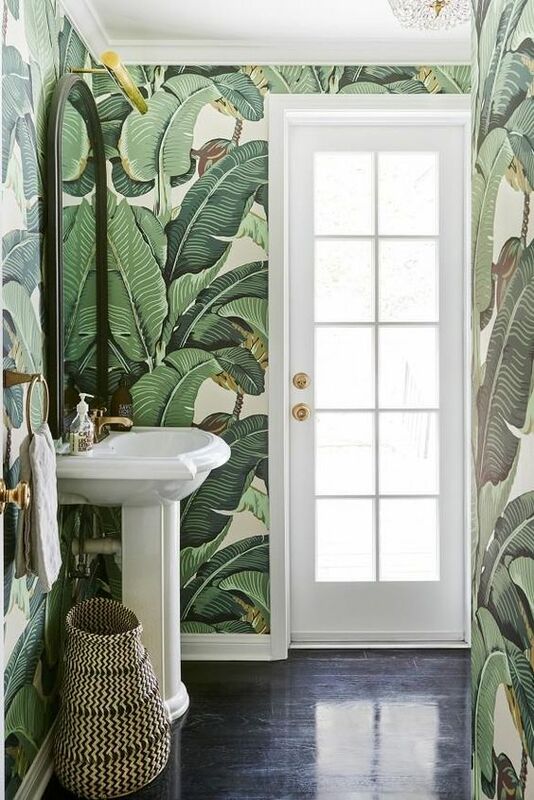 Wallpapering your bathroom will make people feel welcomed and special. Wallpapers also keep the room feeling airy and light. No one hates spending time in a beautiful place. 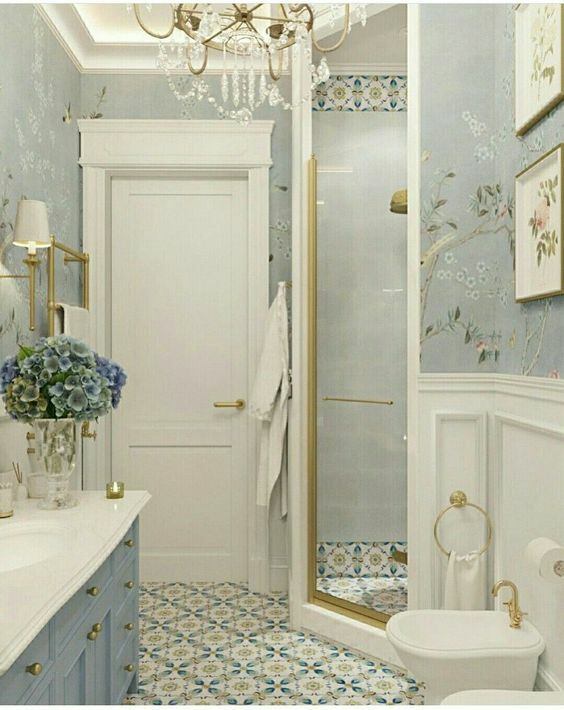 The scale of the wallpaper patterns makes a small room look larger. 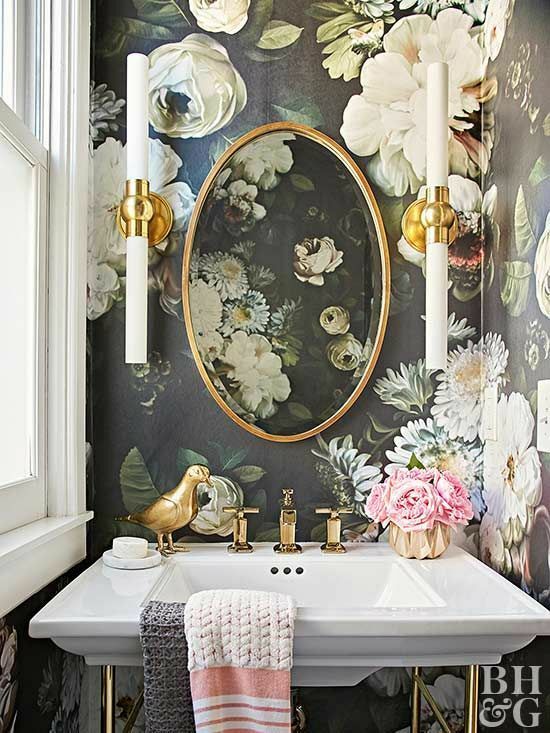 Wallpapers add a little drama to your asymmetrical powder room. 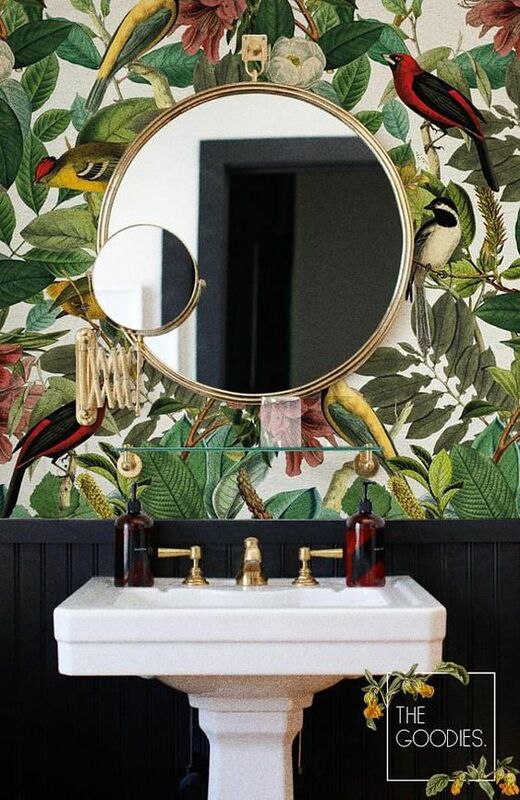 If your bathroom feels too confined, installing wallpapers can make it look bigger than it is. 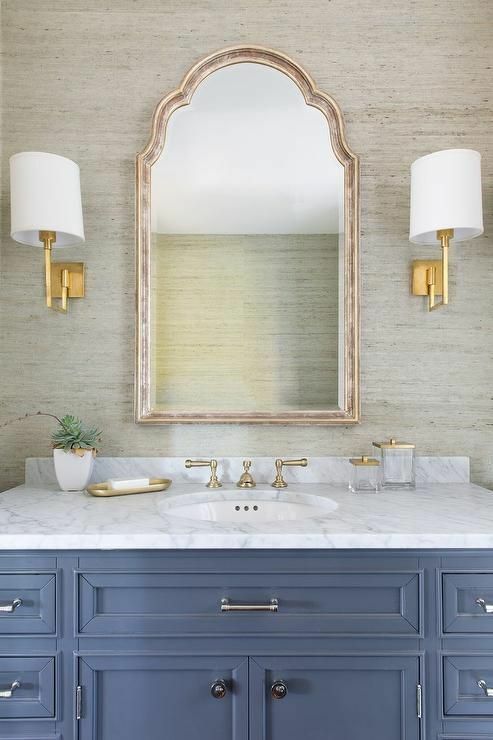 Installing wallpapers in your bathroom requires no expert knowledge, with the requires tools and time it can be one of your home improvements DIY projects. Installing wallpapers is fast. Wallpapers are also easy to clean and maintain. Damaged wallpaper can be easily removed and replaced. Previous story Is Gray a Good Color To Paint a Bedroom?